We found 33 holiday homes matching your search criteria. 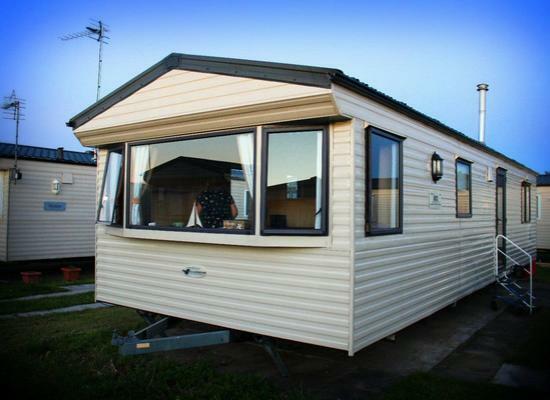 Fully equipped, comfortable caravan with central heating and double glazing. Pots, bedding etc provided (bed linen & towels not provided). Outdoor storage with buckets/spades etc. 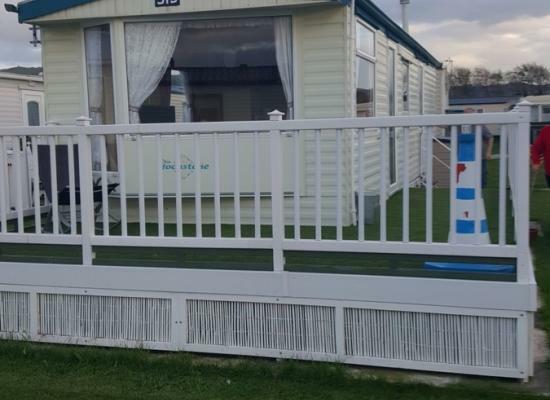 Our lovely two bedroom dog friendly caravan is located on Lido Beach holiday park, a hidden gem in Prestatyn with direct beach access, offering a fantastic base to explore North Wales. 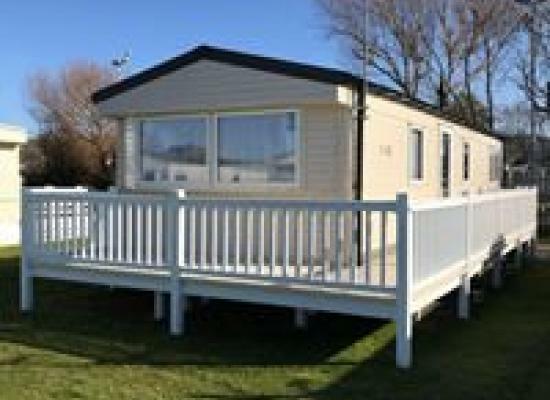 Lido Beach Holiday Park offers a great location from which to explore North Wales. The park has a large kids play area,tennis courts, a laundrette and on site cafe/take away. 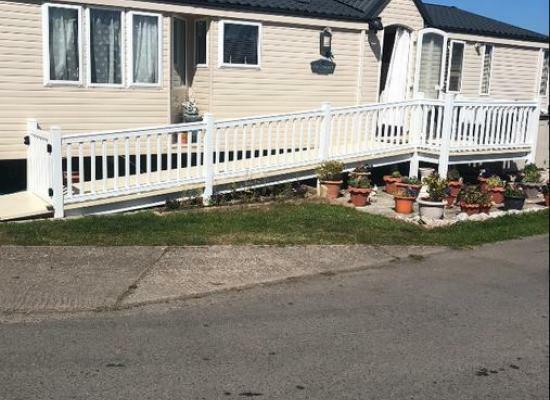 Lovely family owned 2 bedroom caravan, on Lido Beach Caravan Park, a 2 minute walk to a Blue Flag Beach, Fully central heated and Double Glazed, all bedding provided, car parking plot and all home comforts available and outside decking. Lido beach award winning beach nova centre 2 minutes walk site has a spa centre hot tub sauna kids play area. 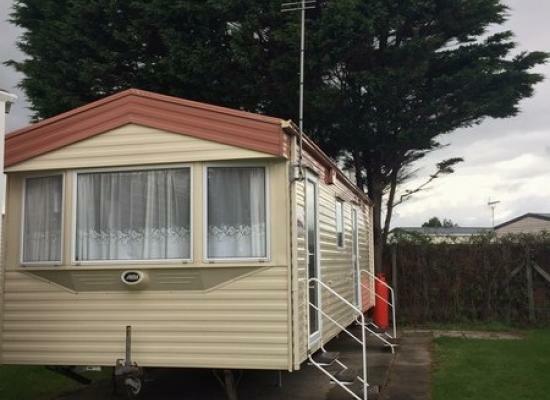 Newly acquired 2 bed caravan, situated in a nice, quiet area of the park, just a short walk from the lovely sandy beaches and the town of Prestatyn & mainline train station. Perfect location to explore the area. Available from March to mid-January. 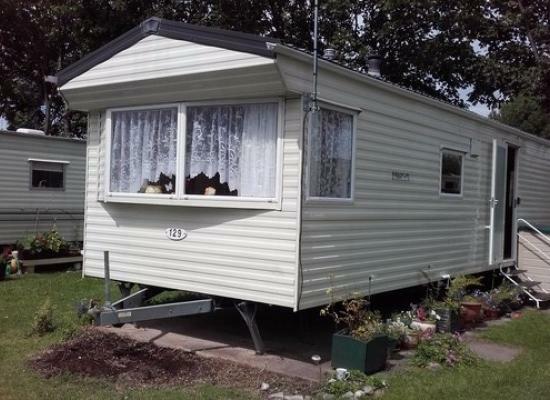 Our caravan is situated a short distance from Prestatyn and only a short walk from the site entrance if you are on foot. 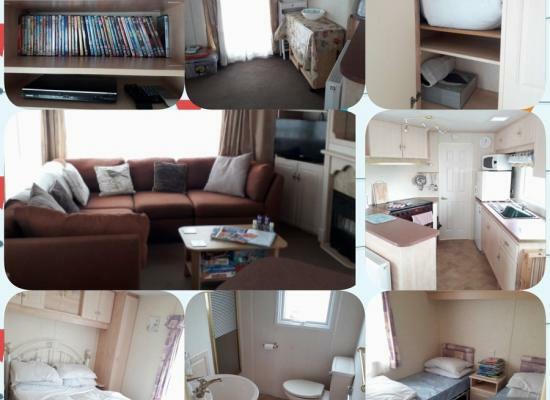 The caravan itself is very clean and tidy and lots of flowers surrounding it ensuring you have a lovely time. 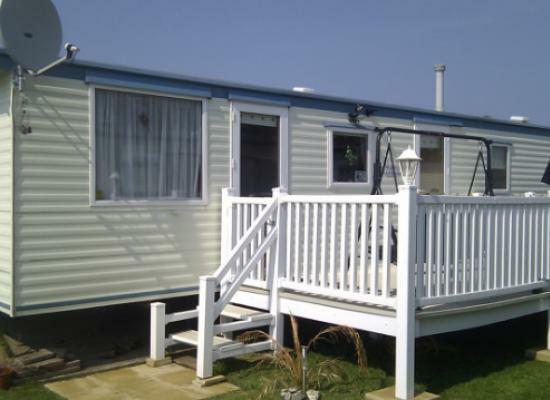 Well presented 8 berth caravan on a friendly site, in a good location. 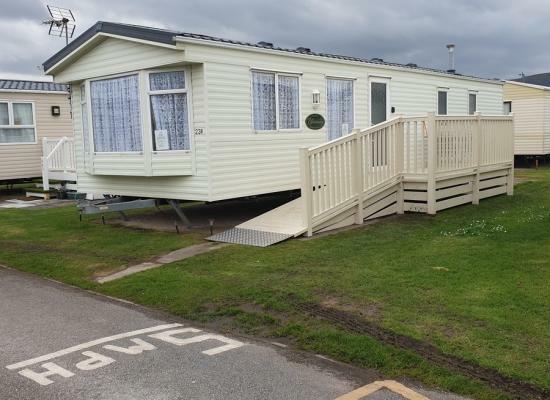 Lido Beach Holiday Park is situated on the picturesque North Wales coastline, near Prestatyn. On the holiday park there is an all weather pitch that is great for football, basketball and tennis. Within a few minutes walk of Lido Beach you will reach a large sandy beach. During the summer months it is a great place to come and spend the day building sand castles and paddling in the sea.